AFL Asia is proud and excited to announce it’s innovative partnership with new Foundation Sponsor, Australian Nutrition and Sport, ANS. ANS has gone above and beyond any previous AFL Asia partnership, which encapsulates an AFL Asia-wide sponsorship, including all international AFL Asia Mens and Womens Full Member teams. 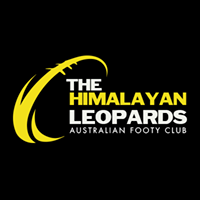 As part of the historical agreement, teams will be wearing the newly developed Co-located AFL Asia/ANS logo on their playing guernseys, club apparel and websites from the 2018 season onwards. 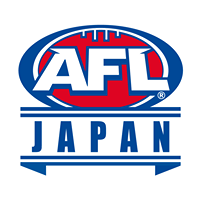 The contract has been established with a projected timeframe of up to 10 years and is aimed at cementing and consolidating future opportunities for the growth of Aussie Rules Football in Asia. 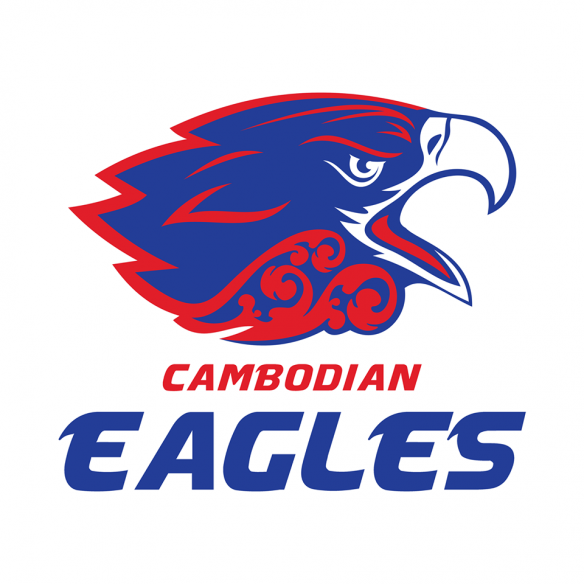 ANS CEO Tom Lashan visited the AFL Asia 2017 Asian Championships in Manila, Philippines last year and was impressed with the quality and physicality of the Football he witnessed being played and the optimistic outlook towards Footy in Asia from the people he met. 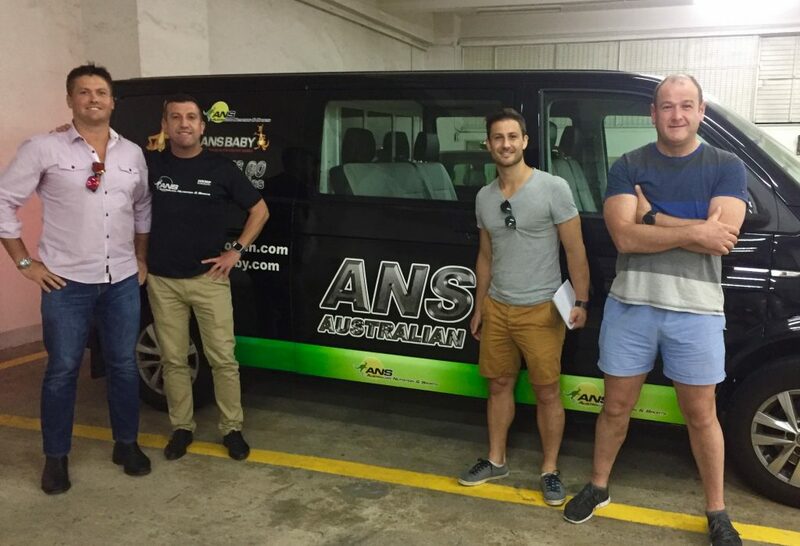 Photographed from left: AFL Asia Vice President Darren Whitfield, ANS CEO Tom Lashan, Hong Kong Dragons President Justin Barbaro (second from right) and Vice President Gavin Parry (far right). 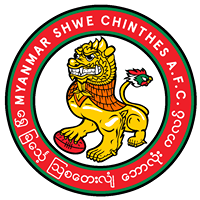 “I’m enthralled to be a part of Footy in Asia.” Said Mr Lashan. 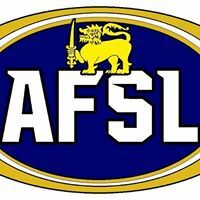 “This Foundation sponsorship between ANS and AFL Asia will help AFL Asia’s services and promote substantial growth in the coming years”. The anticipated growth initially discussed last year has already come to fruition with the establishment of new AFL Asia AFLW teams. 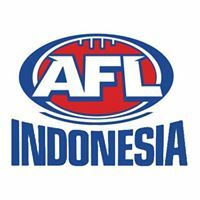 Adding to this AFL Asia can also confirm that planning is already underway for their inaugural AFL Asia AFLW Asian Championships to be held alongside the traditional Asian Championships in Kuala Lumpur, Malaysia on Saturday October 13th 2018. New AFL Asia President Matt Gale, is excited by what the partnership investment can offer for Footy in Asia. 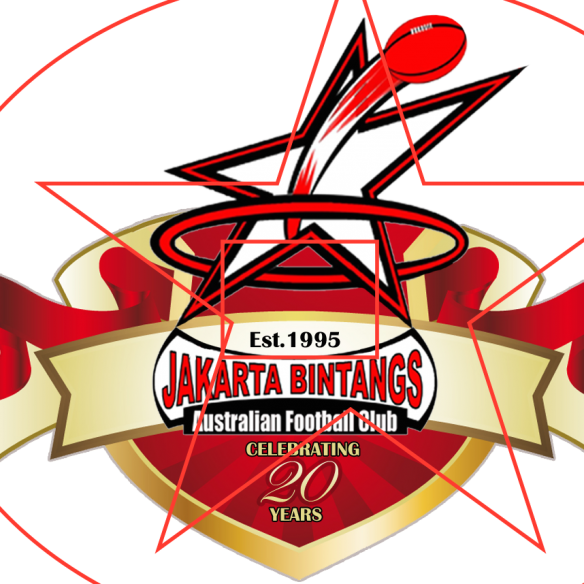 “We value our Foundation Sponsorship with ANS as a pioneering and monumental moment in the pages of AFL Asia’s history and has instantly added many layers of professionalism, motivation, optimism and excitement of what can be achieved over the next 10 years.” Gale said. Australian Nutrition and Sport is an Australian owned and managed company, focused on providing first class Australian made nutrition and supplements with Protien Powders, Drinks and Snacks. With offices in Melbourne and Hong Kong, ANS is expanding it’s consumer base into China and throughout Asia. 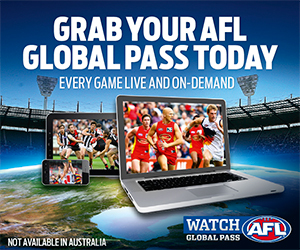 A 15% discount will be available to all AFL Asia players and supporters by ordering with discount code “AFL15” on the ANS online store. We’re looking forward to seeing AFL Asia’s players bulking up this season! 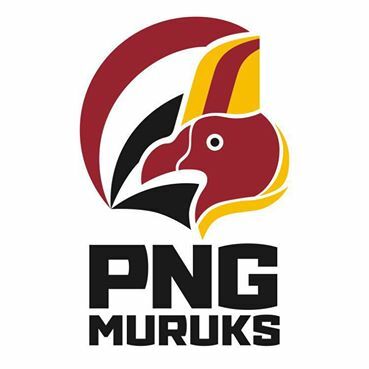 The first AFL Asia-wide guernsey sponsorship required a signed agreement from each of it’s Full Member club’s within Asia. The unanimous response was overwhelming and shows the unity of all of the clubs working together and also demonstrates the major benefits for sponsors wishing to reach an Asian wide audience of Expat Australian’s and local Asian interests. 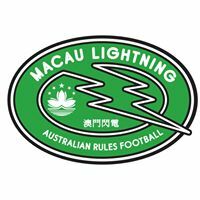 A big thanks goes to the Hong Kong Dragons for introducing their sponsor to AFL Asia, which now extends to all Full Member teams within the league. The sponsorship will also include logistics and office space in Hong Kong and Melbourne, and will see the proceeds of the sponsorship directly benefiting the local player development strategies within all of the Full Member teams and giving them a platform to establish their new AFL Asia AFLW teams.